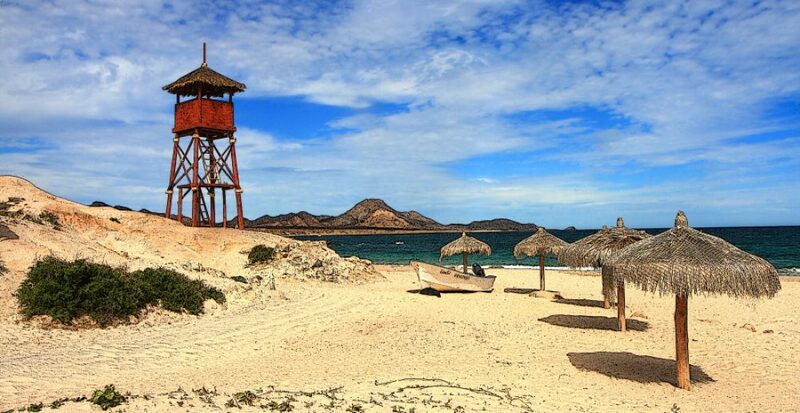 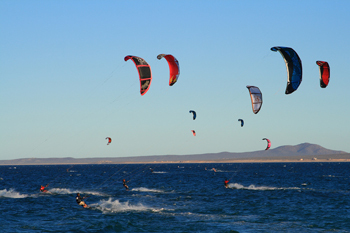 La Ventana Beach on the sea of cortez is one of the best locations in the world for both kiteboarding and windsurfing, It is located less than an hours drive to the south of La Paz, the capital of Baja Sur in Mexico. 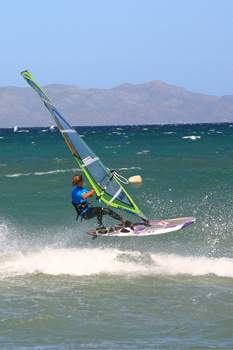 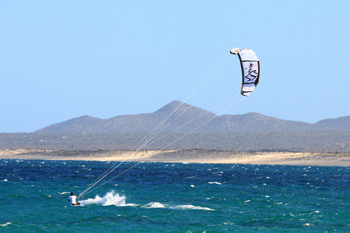 La Ventana is host to both kiteboarding expo’s and the La Ventana Classic, an international competitive event for both windsurfers and kiteboarders. 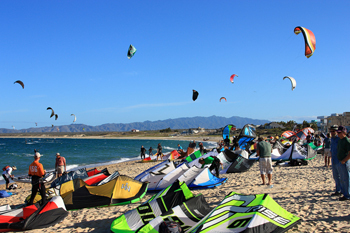 Usually, these events take place in January or February when weather conditions are best for both sports.